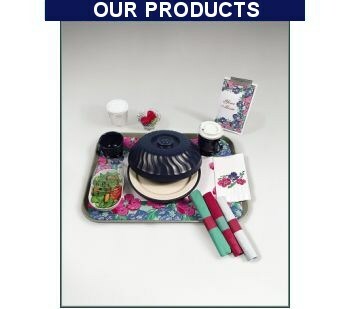 Click on any of the product categories below for an overview of these items, as well as information on our patient meal delivery systems, tray assembly equipment, and other health care specialty products. Food Service Resources accepts Visa & Mastercard. All Government Smart Pay Cards/Purchase Cards accepted.